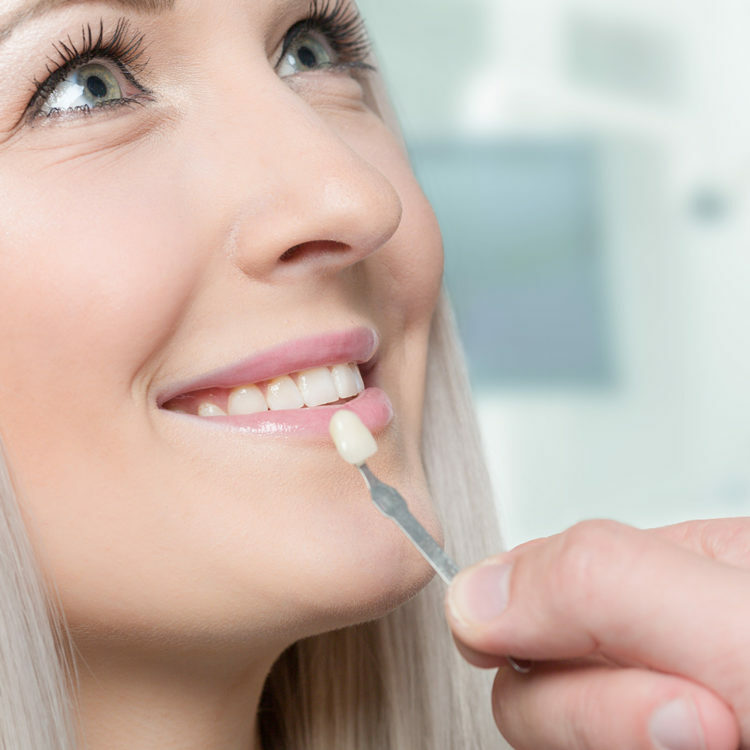 Make an improvement to your smile and maintain the structure of your teeth with veneers at Superior Smiles. This solution can strengthen and repair teeth while enhancing your smile. A thin porcelain or composite shell, the veneer can be placed over misaligned, stained or chipped teeth, as well as fill in any existing gaps. The First Visit. 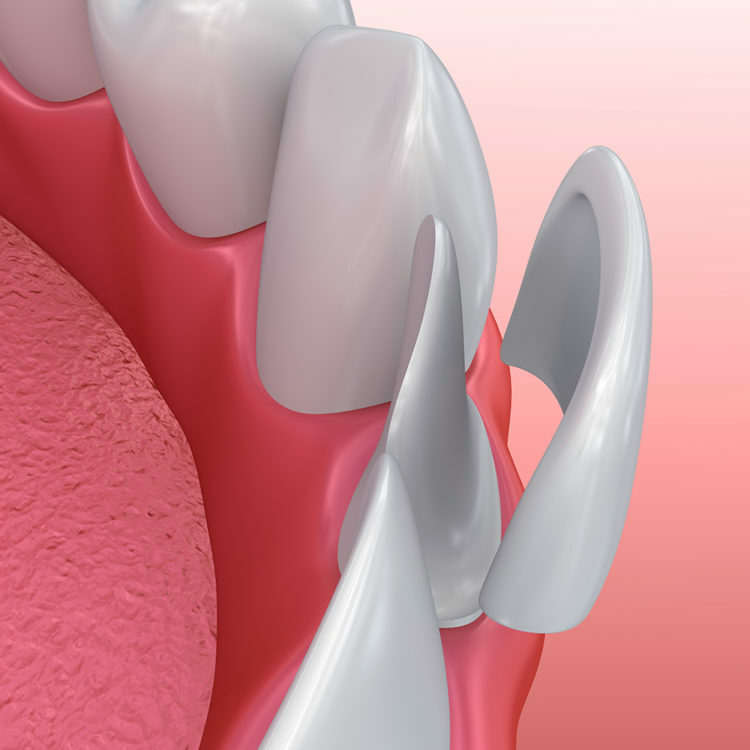 Your tooth is prepared by removing a small amount of enamel. An impression of the tooth or teeth is taken. The Second Visit. Your custom-created veneer is fitted and checked against existing teeth to ensure you are completely satisfied with the result. The veneer is then bonded to your tooth, and we will make any necessary trimmings before polishing it. Find out more about veneers by contacting our team today. The Superior Smiles dentists are preferred providers for HBF and HCF.